Pick up time: 08.15 am – 08.45 am. Drop off time: 05:30 pm – 06:00 pm. 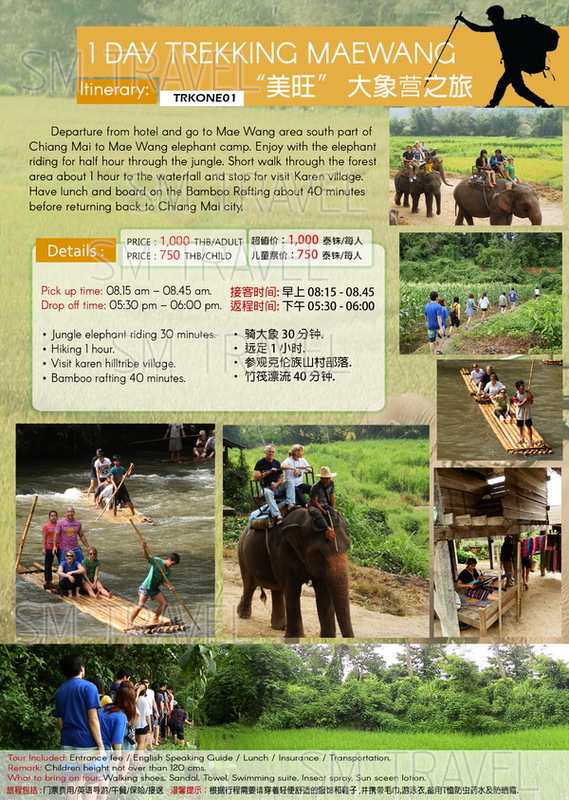 - Departure from hotel and go to Mae Wang area south side of Chiang Mai to Mae Wang elephant camp. 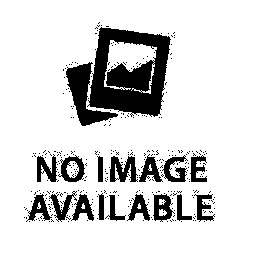 - Enjoy with the elephant riding about half hour to the jungle. One of the most extreme. 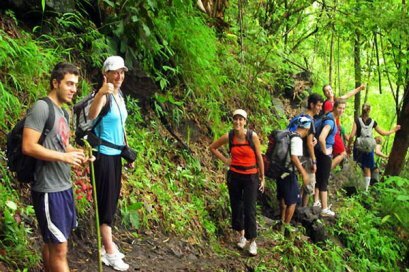 This trip is for people whom love nature and trekking also enjoy elephant ride with experience on white water rafting. Chang Siam, we organize and operate elephant activities in Chiang Mai more than 8 years. With our years of experience, our guests will ensure to enjoy our activities with best quality of service. Every activities that we selected for you are carefully determine that you will gain the most safety as same as your happiness. 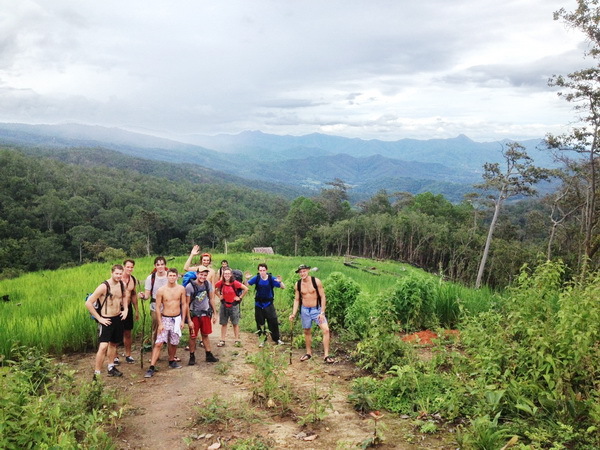 Experience a completely off the beaten track hiking trail in Doi Inthanon National Park, rich in fauna and flora. Incredibly scenic and non touristic. Here you will hike one of a kind special hiking trails. 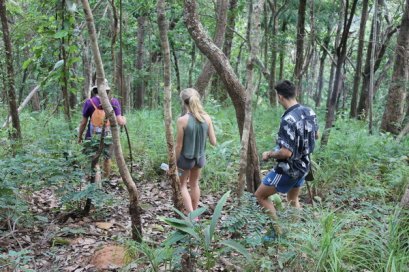 Hiking around 4-5 hours through the heart of the rain forests. 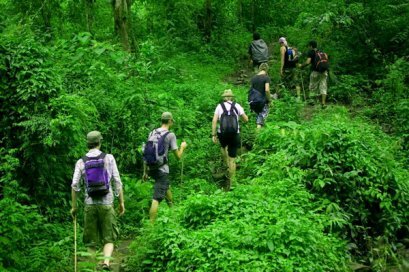 This recommended trip is for people whom love nature and trekking without elephant or any river rafting.